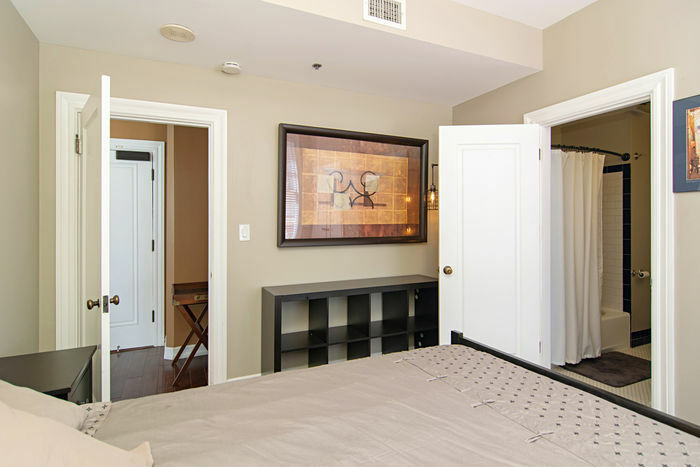 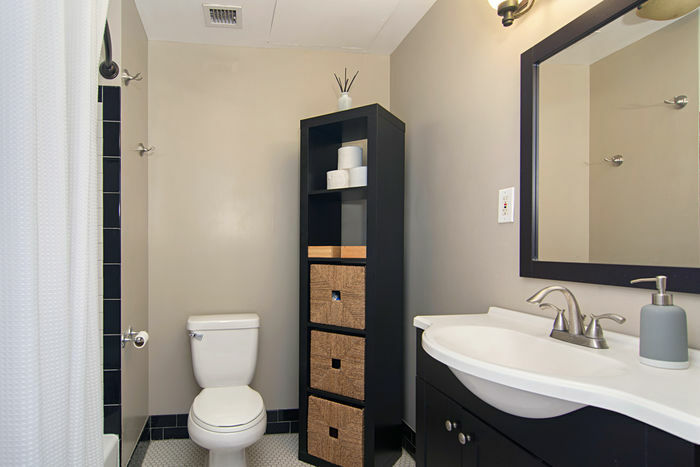 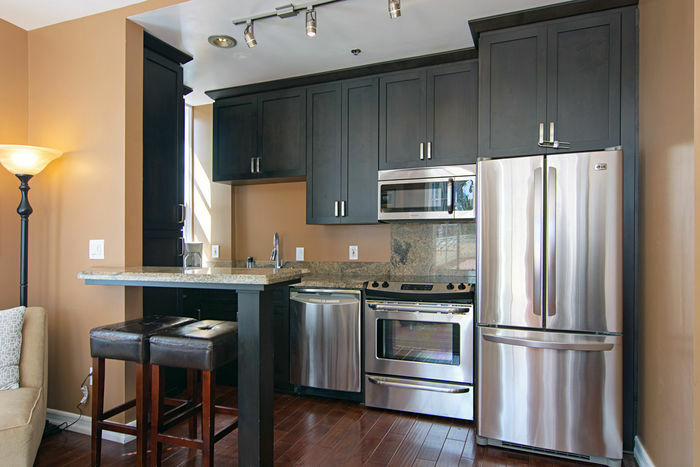 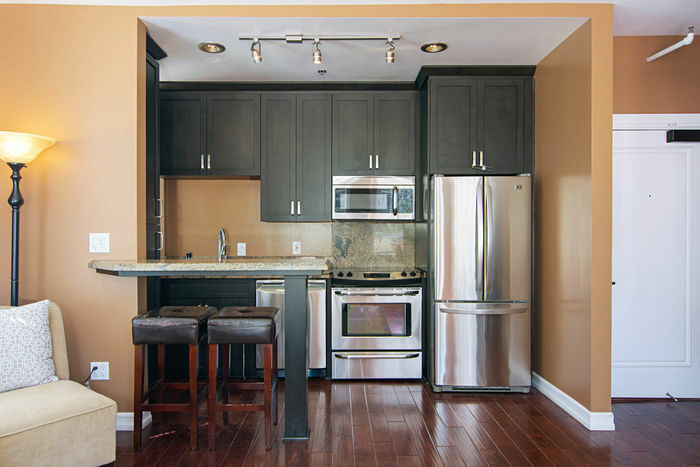 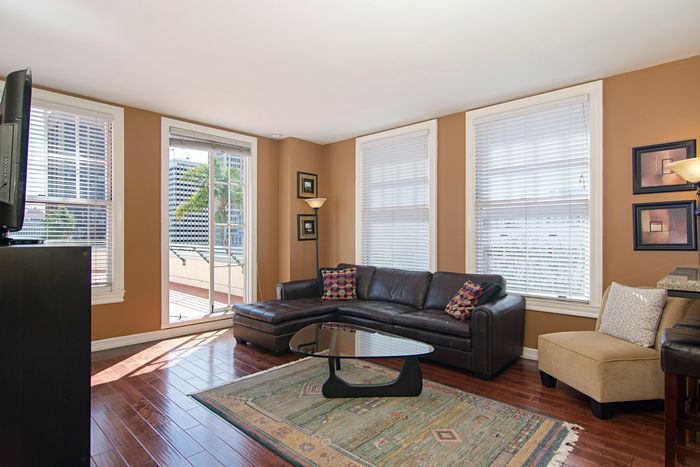 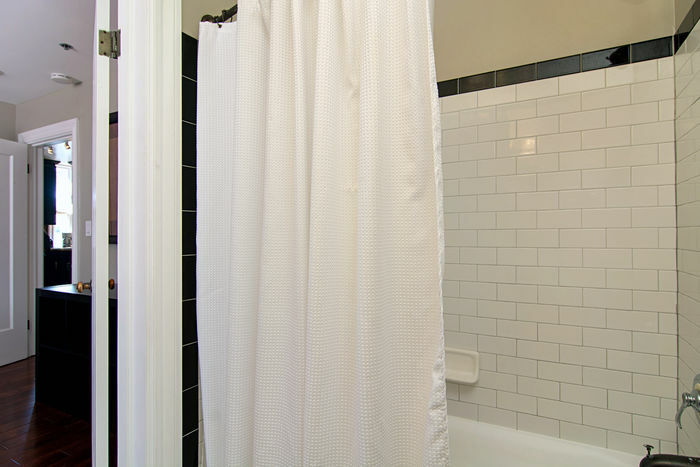 Embrace the coveted urban lifestyle from this beautifully remodeled, corner-unit condominium in the iconic El Cortez. 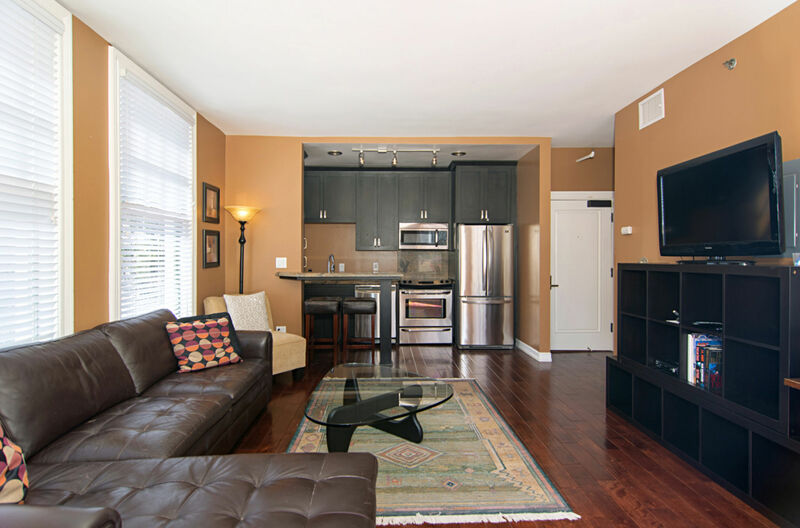 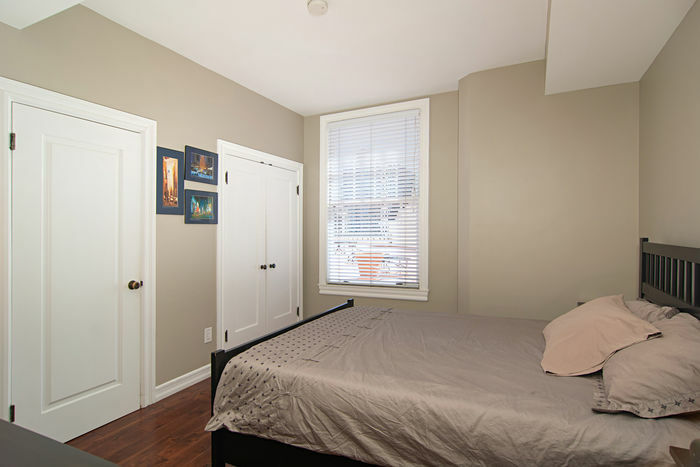 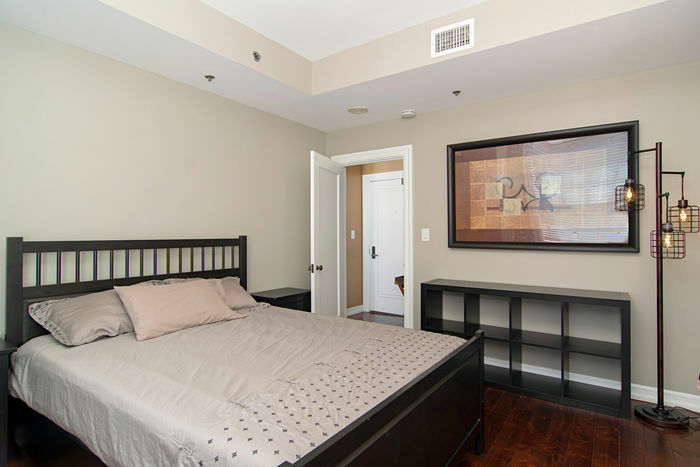 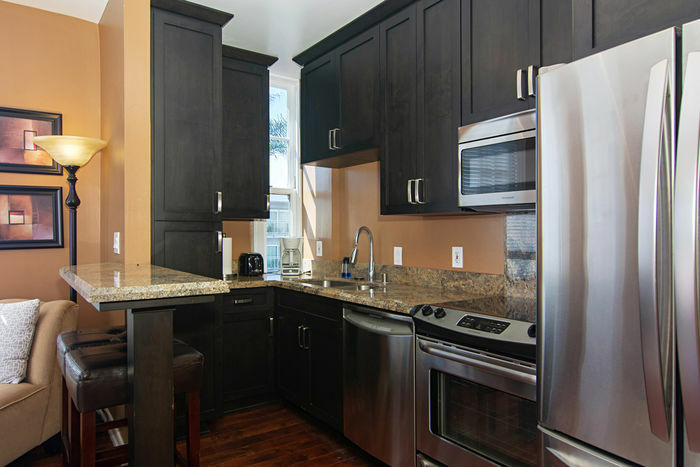 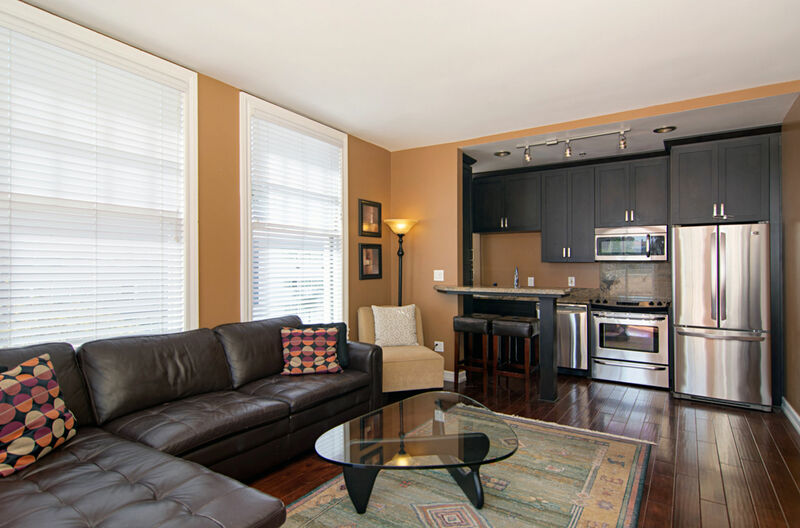 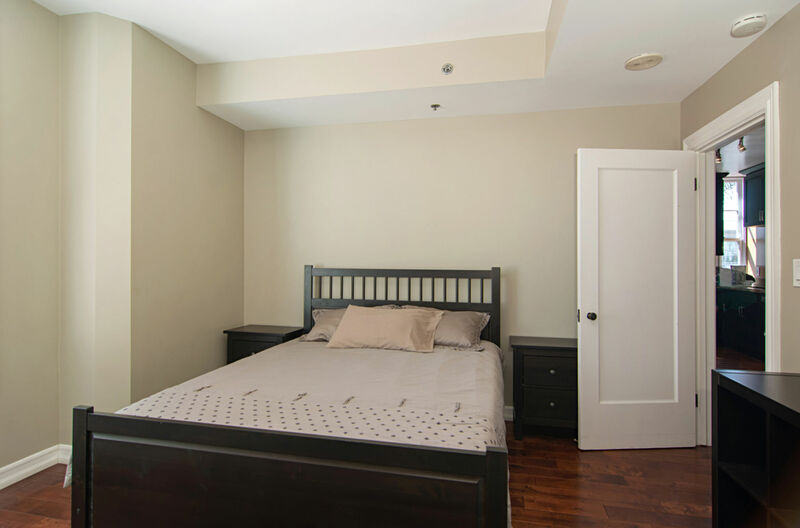 The open, light-infused interior offers 1 bedroom, 1 bath, city views, wood flooring throughout, a sleek granite kitchen with stainless appliances, and French doors opening onto a sprawling common area terrace perfect for entertaining or relaxing with friends & family. 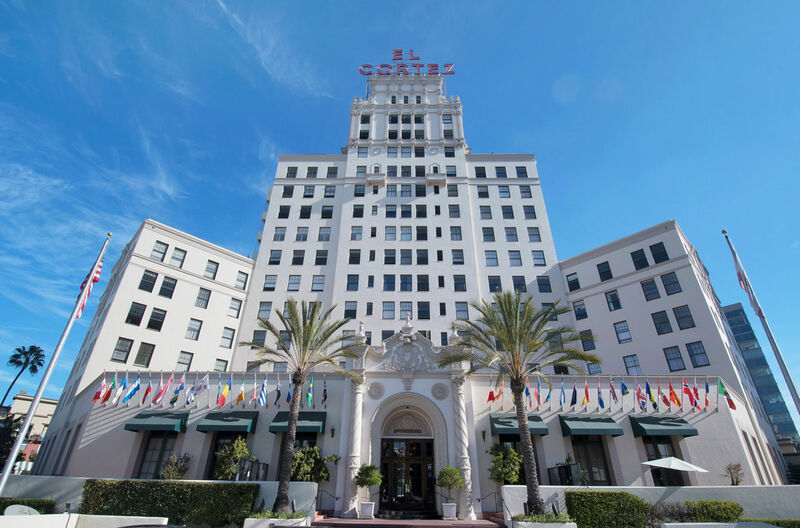 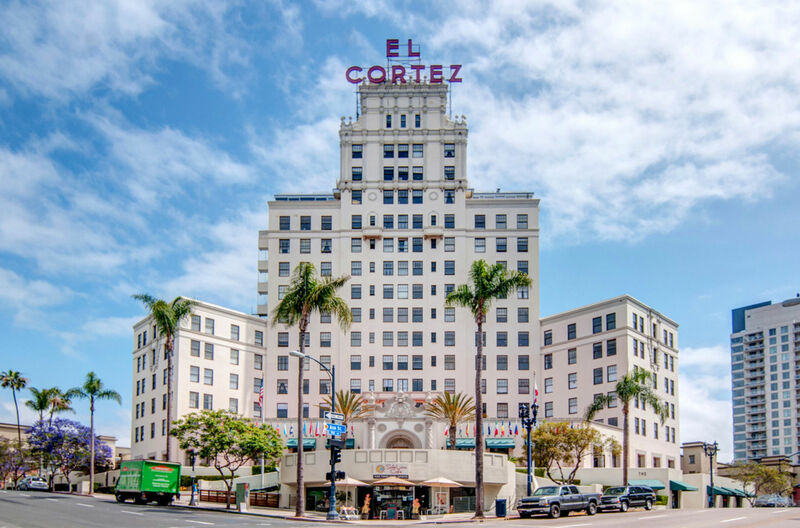 El Cortez is a historically designated building whereby owners can apply for the Mills Act property tax reduction. 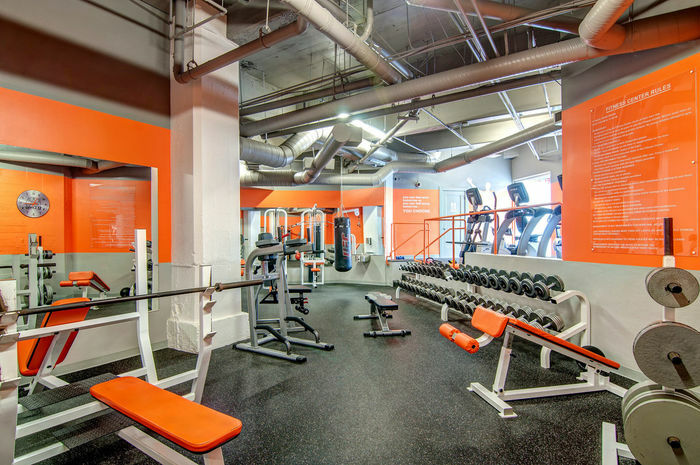 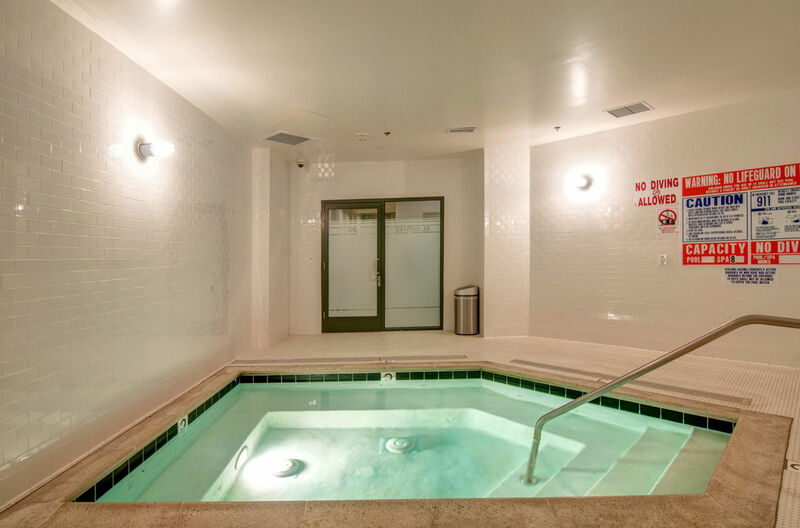 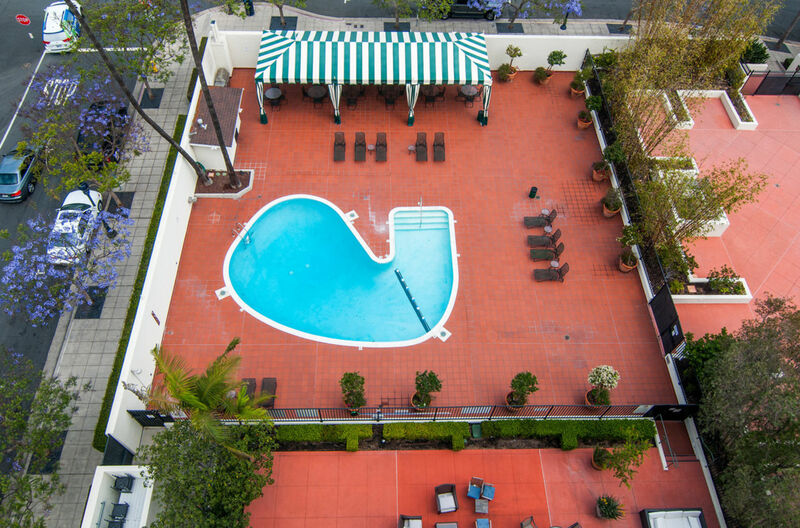 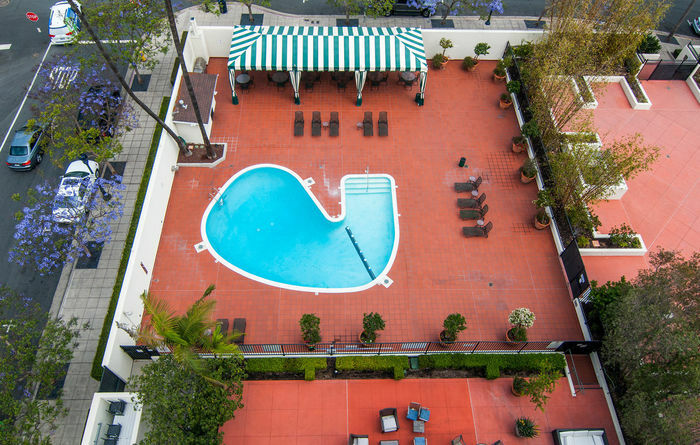 Additional amenities include a 24-hour valet, exercise facilities, pool, spa and on-site management. 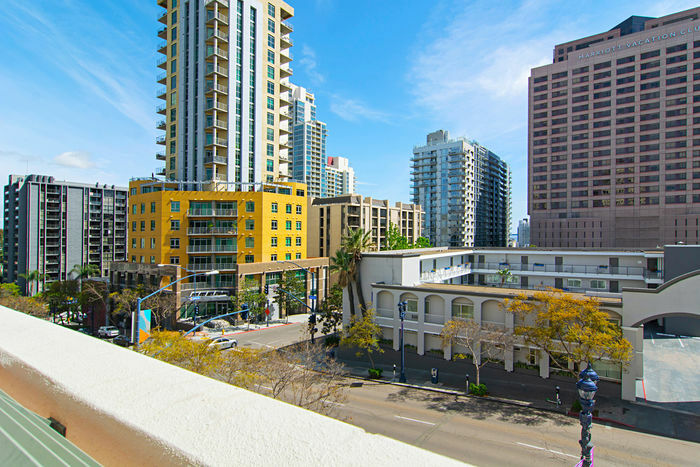 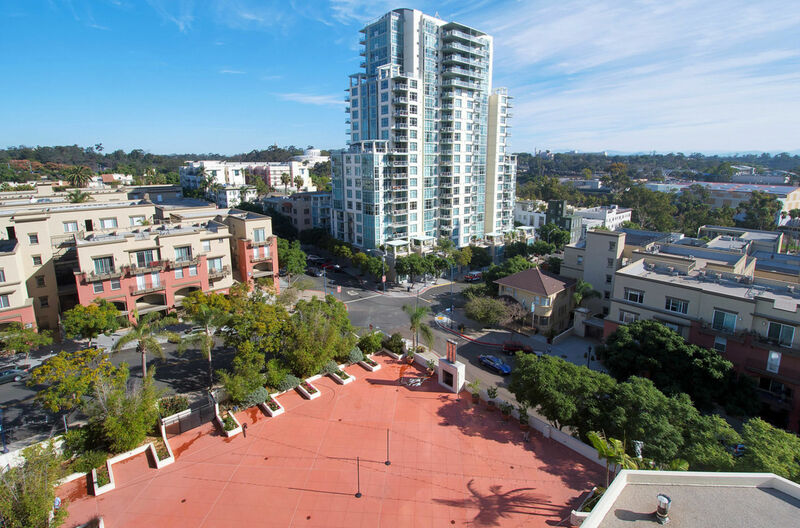 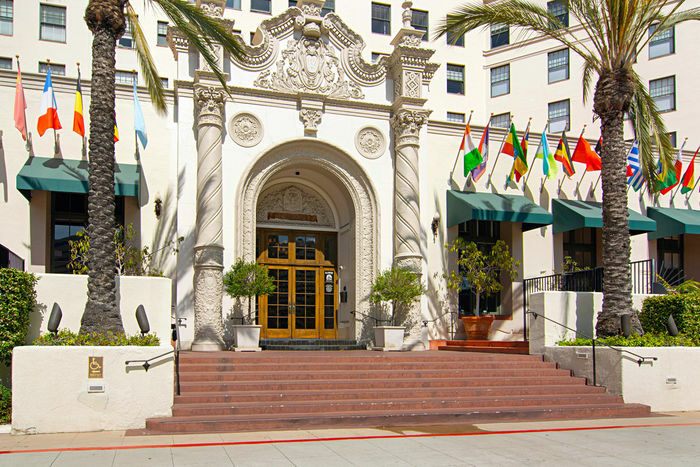 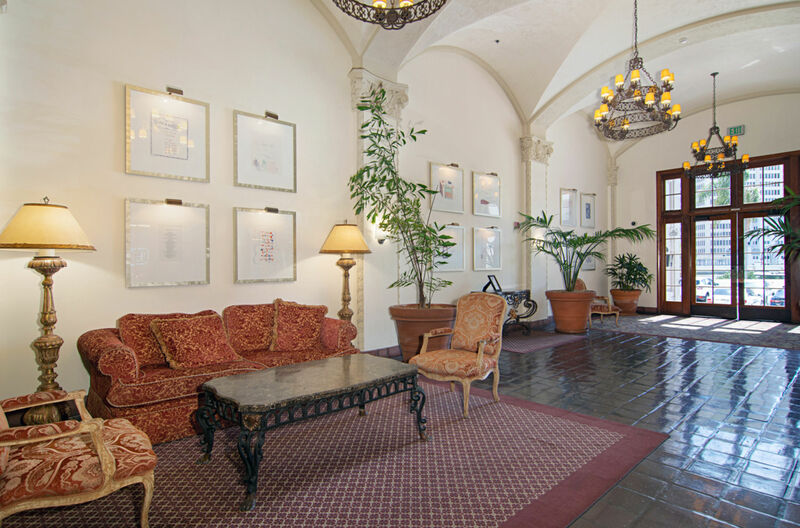 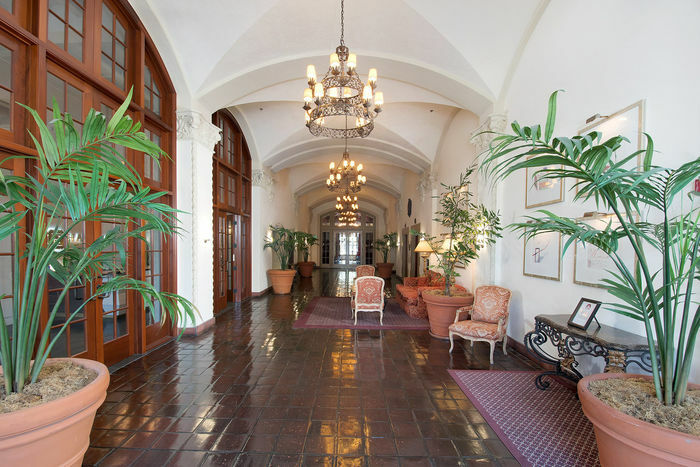 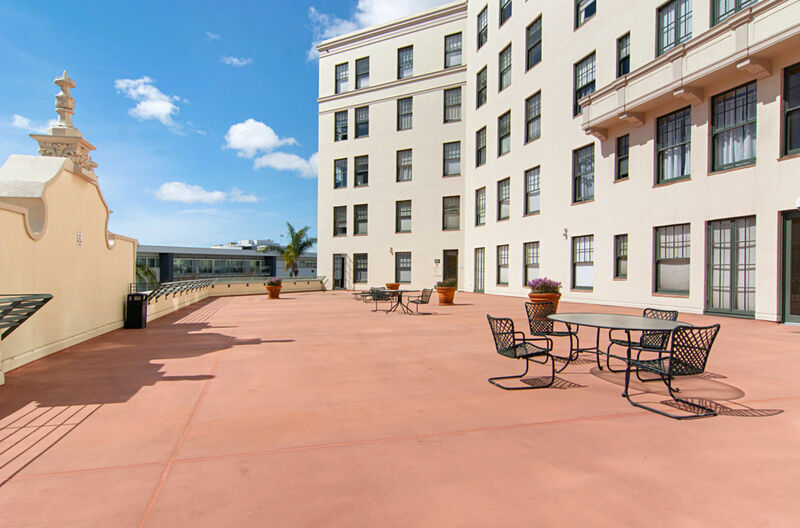 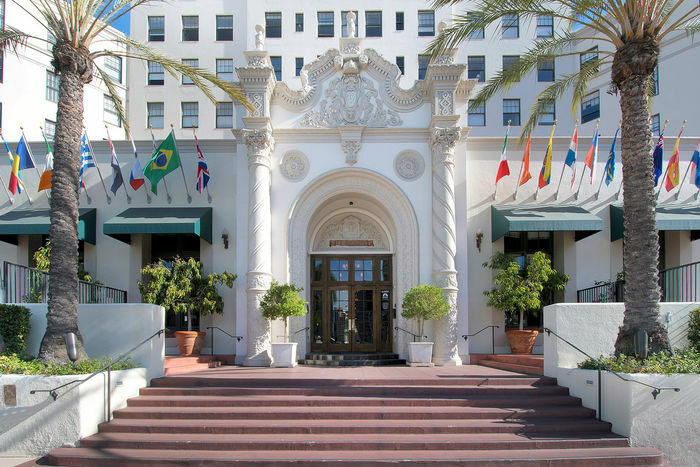 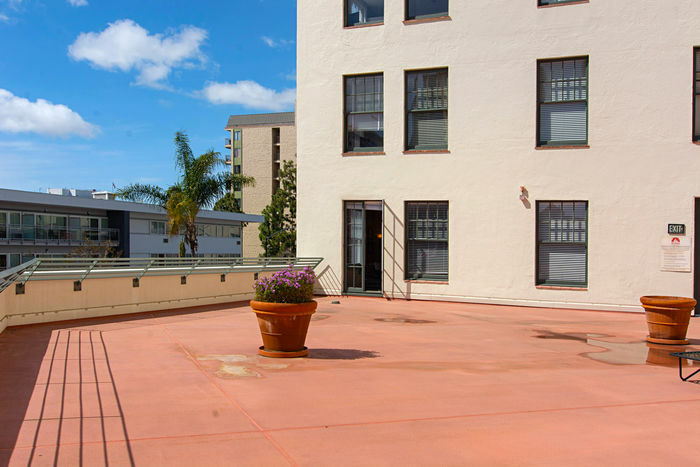 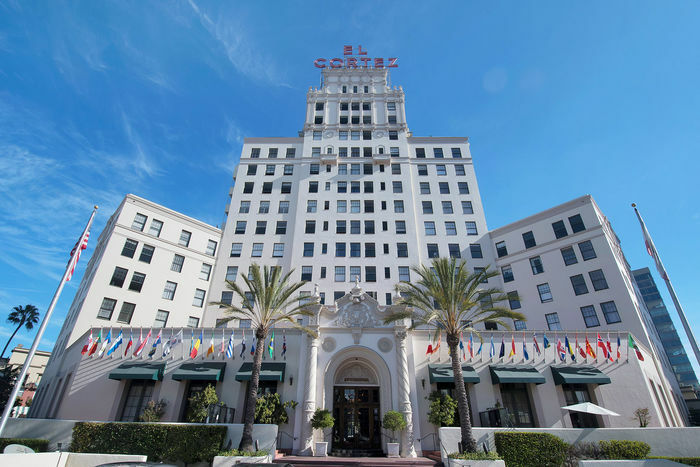 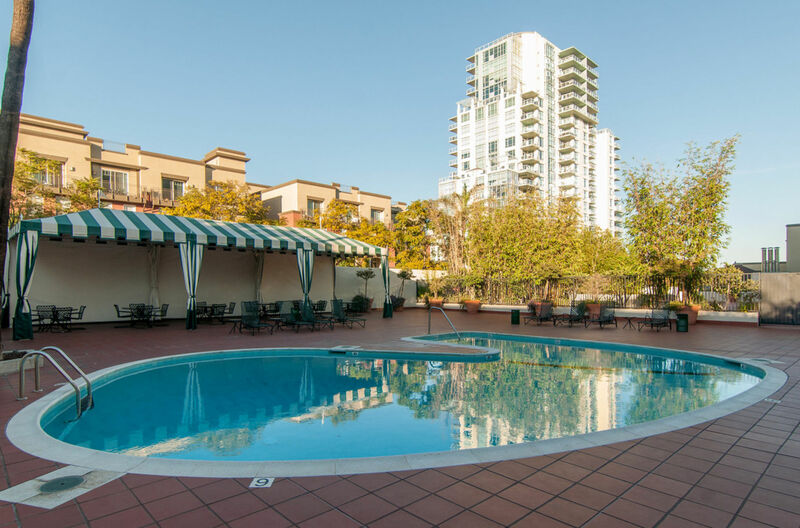 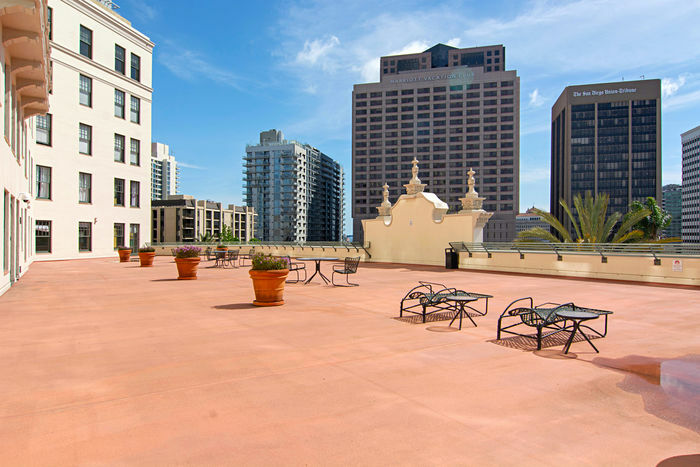 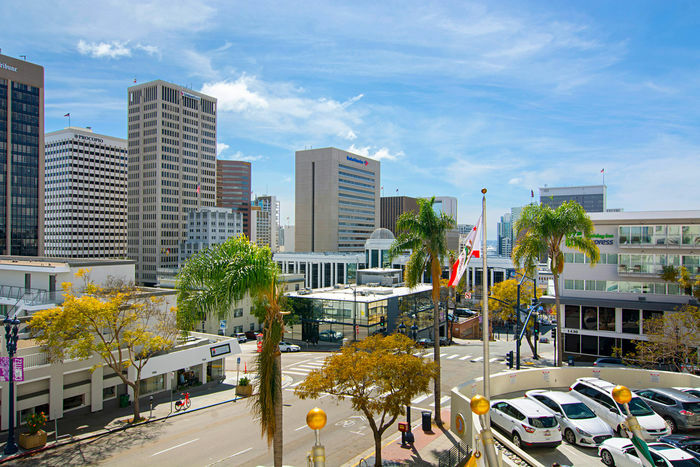 The ideal downtown locale is conveniently situated near a wide variety of shops and eateries, Petco Park, the Gaslamp Quarter, Balboa Park, Little Italy, with easy access to freeways. 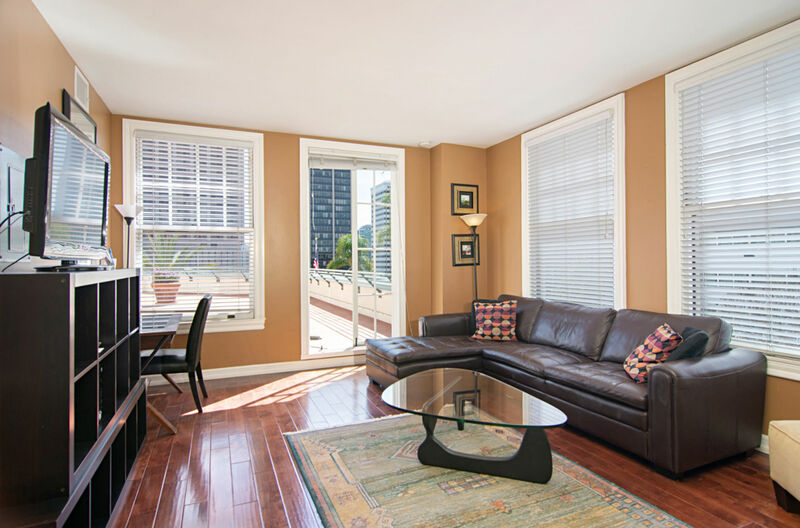 This is metropolitan living at its finest!